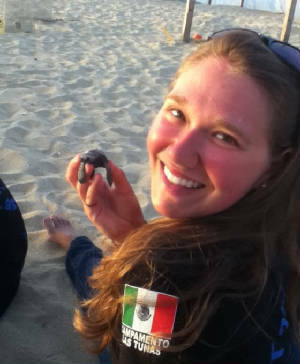 Ever Wonder What a Day in the Life of a Marine Biologist is like? 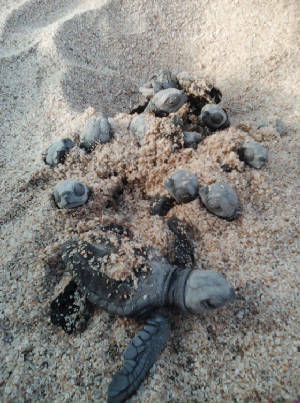 Don't miss this opportunity to Monitor Active Sea Turtle nests incubating in the greenhouse, followed by nest escavation and Hatchling Release! 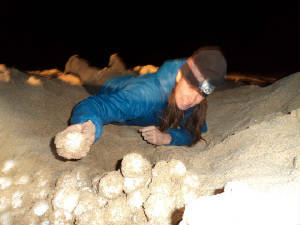 Night Patrols are also a possiblility depending on conditions. Program Contribution $45 usd (all contributions are considered Donations to the Program). Program Runs Dec 15- March 31. Reservations can be made through Paypal below with a deposit of $45. 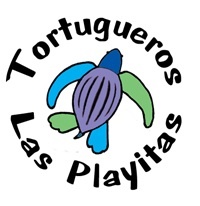 Please plan to arrive at the Tortugueros Las Playitas Turtle Camp by 10 am or 4:30pm (Dec- Jan), or 5:30 (Feb- Mar).